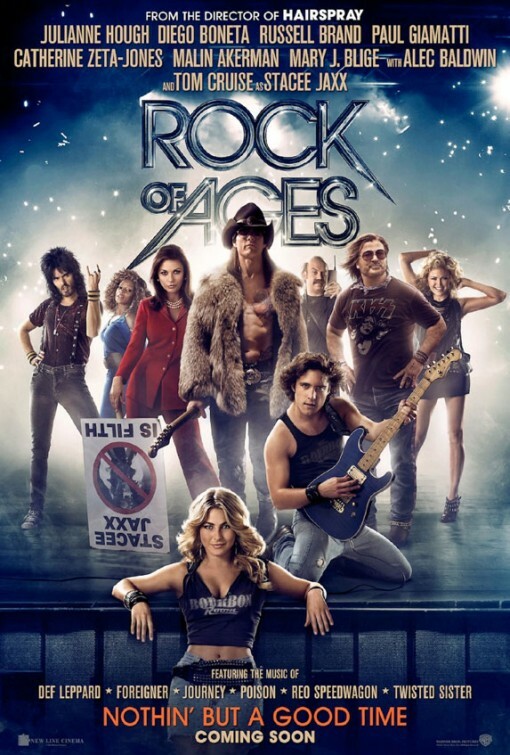 The biggest musical of the year Rock of Ages, will be in theaters June 15th, starring Tom Cruise, Julianne Hough, Mary J Blige, Catherine Zeta Jones and more. This movie is set to be one of the biggest movies of the summer. Don’t miss it! !